Lee Smith of Tablet magazine has traced the origins of the Russia “dossier” — the Democrat-funded opposition research project that may have laid the foundations for the ongoing Russia investigation — to several Wall Street Journal articles that appeared in print a decade ago. Smith’s article, “Did President Obama Read the ‘Steele Dossier’ in the White House Last August?”, suggests that the information compiled by opposition research firm Fusion GPS, with funding from Hillary Clinton’s campaign and the Democratic National Committee, could have been repackaged as genuine U.S. government intelligence and presented to President Barack Obama on that basis as his administration began investigating Russian interference in the 2016 presidential election. Smith recounts how the “dossier” likely prompted the surveillance and investigation of aides to Donald Trump by the Obama administration, and efforts to delegitimize the incoming administration. [I]f a sitting president used the instruments of state, including the intelligence community, to disseminate and legitimize a piece of paid opposition research in order to first obtain warrants to spy on the other party’s campaign, and then to de-legitimize the results of an election once the other party’s candidate won, we’re looking at a scandal that dwarfs Watergate—a story not about a bad man in the White House, but about the subversion of key security institutions that are charged with protecting core elements of our democratic process while operating largely in the shadows. 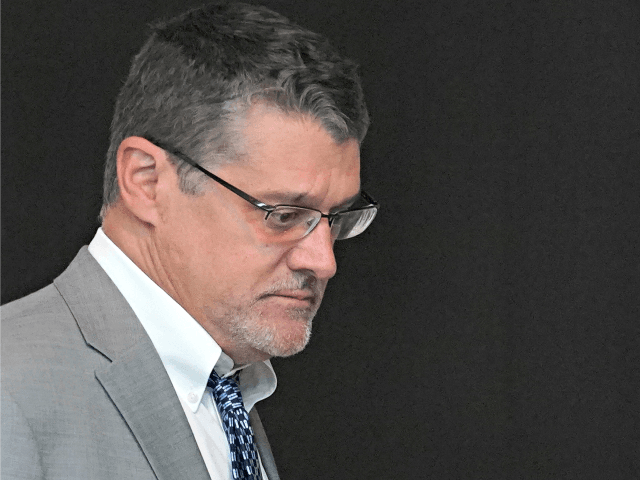 But the real news in Smith’s well-researched article is that the information compiled by Fusion GPS in the dossier might have relied heavily on earlier reporting done by the firm’s founder about Russian lobbying in the U.S.
Simpson and Jacoby co-wrote a Journal article in April 2007, “How Lobbyists Help Ex-Soviets Woo Washington.” In it, Smith notes, they identified Paul Manafort as a key player in introducing Russians to Beltway circles. They kept reporting on him over the years. When Manafort was hired to manage the Trump campaign, Simpson — by now running Fusion GPS — made him a focus of his research, and knew enough background information to build a plausible case. Smith points out that Fusion GPS had few sources within Russia. Nellie Ohr, who also worked with Fusion GPS and happened to be married to a senior official in Obama’s Department of Justice, had not lived in Russia for decades. on the Even former Christopher Steele, the former British spy who was hired to work on the dossier, probably had few good contacts. Simpson’s earlier Journal reporting was probably his best resource. And the CIA and FBI probably had few better sources: as Smith points out, their intelligence on Russia was terrible. So the entire Russia investigation may not be based on actual intelligence at all, but on reporting that is ten years out of date. Manafort’s enduring Russia ties certainly provided fodder for Special Counsel Robert Mueller, but the overall theory that Russia may have colluded with the Trump campaign is looking shoddier than ever.